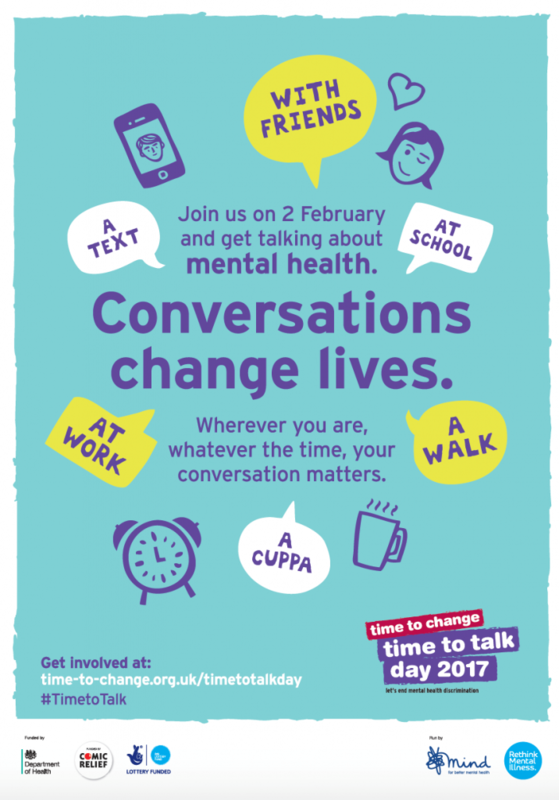 Time to Talk Day this year takes place on Thursday 2nd February 2017. 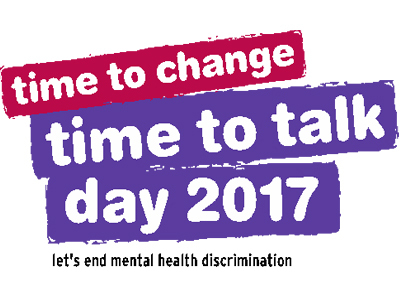 It’s a day that brings the nation together to get talking and break the silence around mental health problems. Rotherham United Community Sports Trust provides extensive provision with regards to mental health, delivering all sorts of activities ranging from football to fishing. A holistic approach to mental wellbeing is provided through the funding of two projects. One being Bupa UK Foundation which targets adult males that are without diagnosis of mental health conditions but are experiencing difficult times due to life circumstances. The other funded by Sport England which targets adults in Rotherham, both male and female, who suffer from mental health issues with the primary aim to engage them in sport. A Camerado is someone who looks out for people who might be having a tough time. Someone between a stranger and a friend. You don’t need to have the solution, often just showing a bit of kindness can make all the difference. Camerados is a new social movement that believes the answer to all our problems is Friends and Purpose. The opposite, isolation and boredom, can lead to scary stuff like depression, relationship breakdown, addiction and anxiety. Check out our website to see how we’re building our movement in Rotherham, and how you can help. In the meantime, don’t be afraid to ask a stranger how they’re doing. It could make their day. A bad day can become a rough patch, then a hard life and a lonely one. Everyone needs a Camerado.